Author: SeeNews. License: All rights reserved. 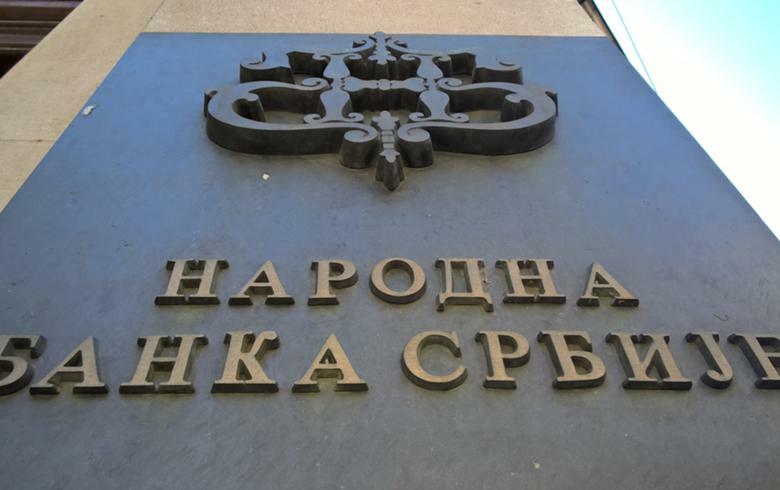 BELGRADE (Serbia), March 19 (SeeNews) - Serbia's financial and corporate sectors expect inflation to remain within the 1.5%-4.5% target band in the short and medium term, the country's central bank, NBS, said on Tuesday. One-year-ahead inflation expectations of the finance sector stood at 2.7% and of the corporate sector amounted to 2.1%, NBS said in its monthly inflation Expectations Survey for February. In February, one-year ahead inflation expectations of households came in at 5.0%, while the short-term forecast of trade unions was 3.0%. Looking two years ahead, both the finance and corporate sectors expect 3.0% inflation, NBS said. Serbia's average annual consumer price inflation accelerated to 2.4% in February, from 2.1% in January, according to official data. On a monthly comparison basis, Serbia's consumer price index (CPI) increased by 0.7% in February, after rising by 0.4% in January.